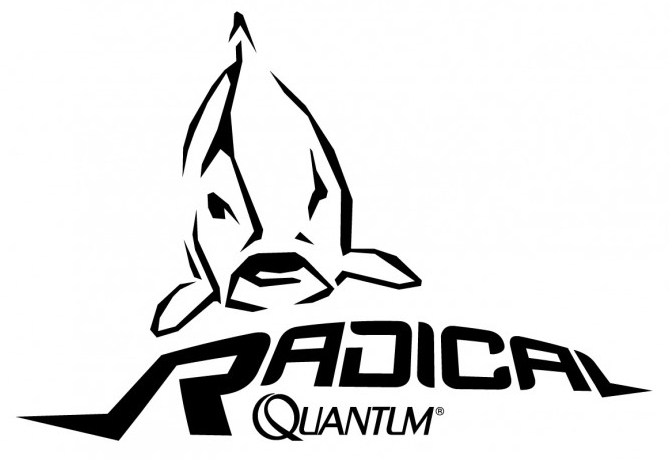 These top quality boilies from the famous brand Radical are perfect for high-pressured waters. The strong aroma draws in fish from far away. The striking colour means you won’t have to wait long for a bite. These boilies stay intact for a long time underwater and are available in a 16 mm or 20 mm diameter. 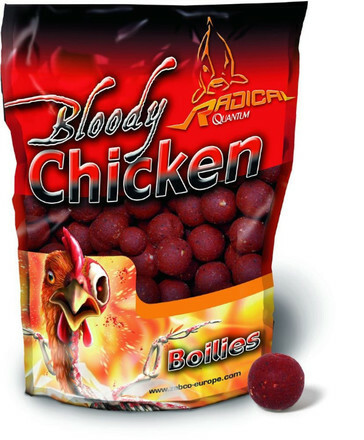 These boilies are made of high quality meal with a special natural meat mix. This aroma is perfect for the biggest carp. The attractive red colour makes this boilie absolutely irresistible.